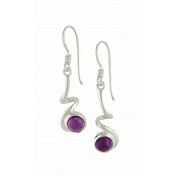 These striking silver purple drop amethyst earrings from The Opal's Amethyst Jewellery Collection feature an organically shaped amethyst and have been fitted with comfortable sterling silver hook fastenings. 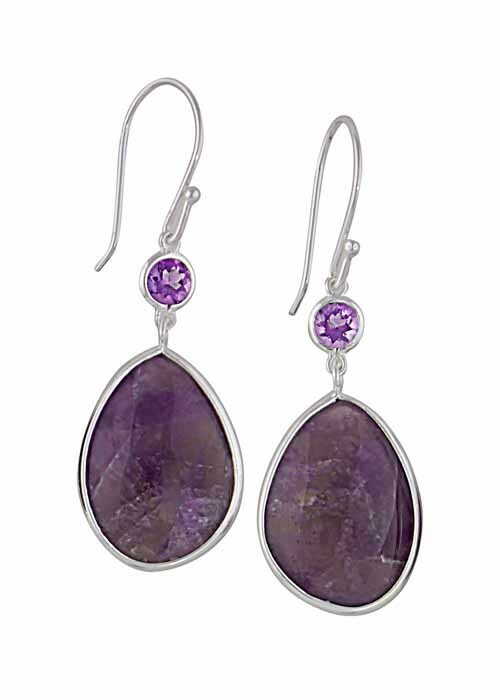 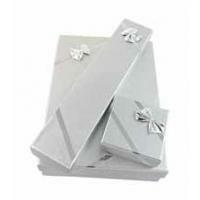 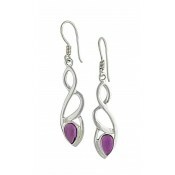 They are also set with a single accent purple cubic zirconia stone to add a touch of sparkle. 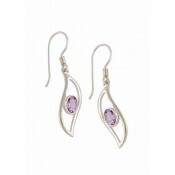 Effortless beauty for drawing in the compliments. 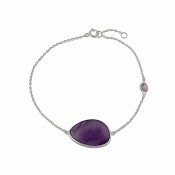 Why not create a matching look with the necklace and bracelet.